Design, in its most common use, is understood to describe an object or an end result. 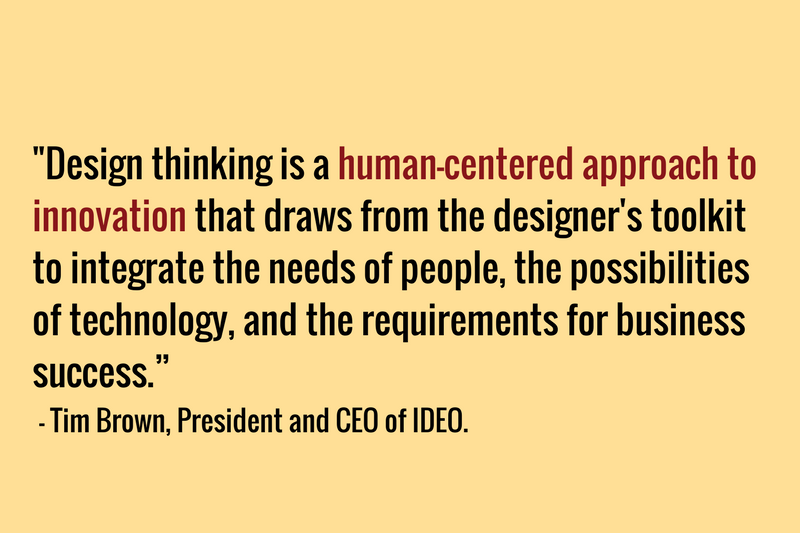 Design Thinking, on the other hand, is an action. It is a protocol or process used for solving problems, discovering insights and effectively capitalizing on new opportunities. Through design thinking, students acquire skills like research, organization, empathy, creative thinking, problem-solving, collaboration, public speaking and presentation techniques in a hands-on manner. They work on a socially relevant topic and get the chance to build a solution for it. In an information-packed, technologically driven society, design thinking skills build confident, creative young leaders that are capable of achieving success in a climate of change. Why is Design Thinking a part of a school’s curriculum? 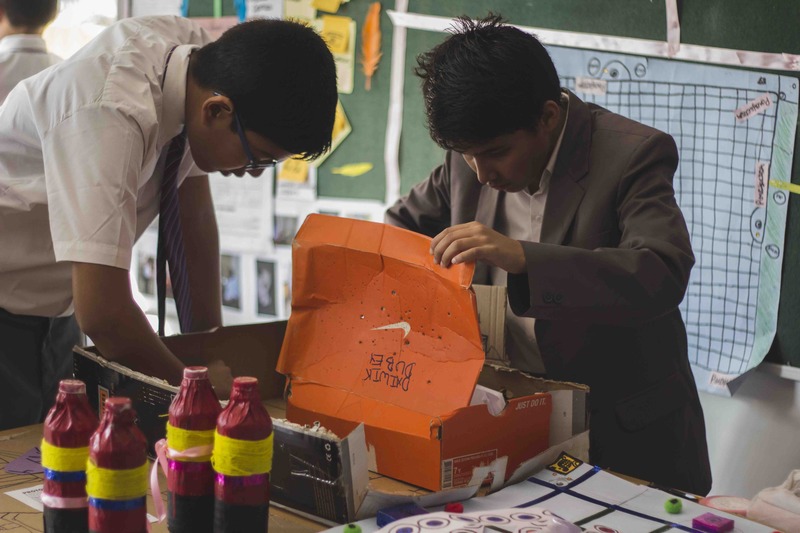 Through the inquiry-based curriculum, schools around the world are already using design thinking in classrooms and empowering students with skills to solve real-world challenges. They work with multiple perspectives, learn to access and make sense of information, apply critical thinking and intuition, iteratively learn from failure and create solutions that integrate the emotional and the analytical. With the design thinking challenge, it is not just the destination, it is the journey that counts. It focuses on a student’s ability to come up with solutions and pays equal importance to how you come up with these solutions. How are different grades at Ekya Schools incorporating Design Thinking? Problems are situations: Engineering design in the earliest grades introduces students to problems as “situations” that people want to change. They can use tools and materials to solve simple problems, use different representations to convey solutions, and compare different solutions to a problem and determine which is best. 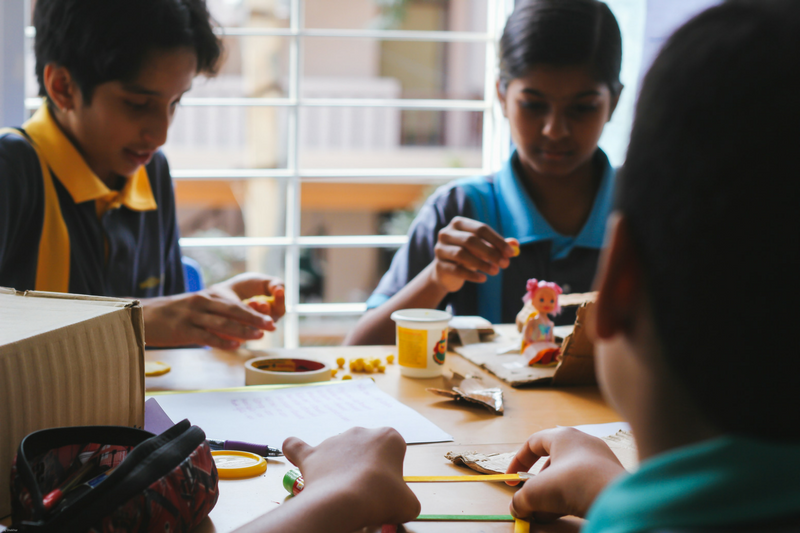 Years ahead: At Ekya and sister institution, CMR National Public School, providing students with a foundation in engineering design allows them to engage in and aspire to solve the major societal challenges that they will face in the years ahead. Students work with different materials and tools in the Makery which will allow them to see their ideas come to life. Part of the curriculum: Students use principles of design thinking while learning science concepts in order to apply their skills in a meaningful way. The Science curriculum focuses on design thinking as a process and not just the end-product. This year, as part of the Science curriculum, students of Grades I through V participated in workshops to develop solutions to specific problems by using the processes from the Ekya Design Thinking toolkit. Students from Grade I were challenged to redesign their classroom experiences. 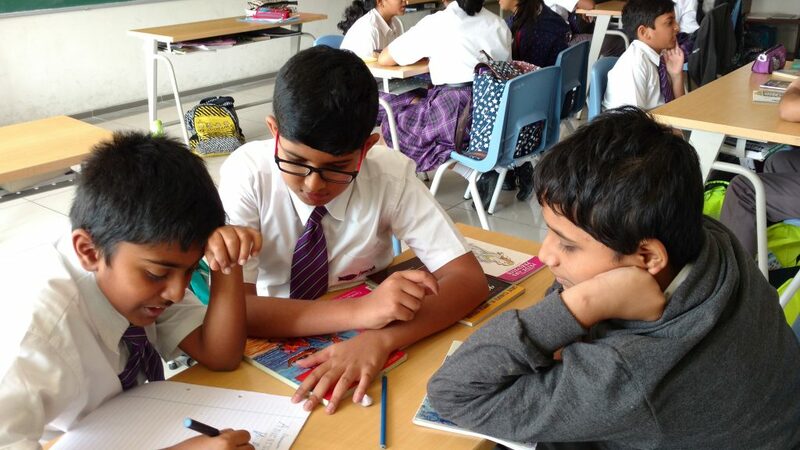 They spent a good chunk of their time observing their classmates and peers in their campus and gained insights about problems students like them face in school. Students developed valuable insights through their observations, for example, the process of losing stationery was proving to be a costly affair and also meant resources were being wasted. Their solution was robotic cups built to hold stationery that go from student to student, as and when they needed a particular item. Students in Grade II looked at creative solutions to help stray animals and developed empathy for the animals in the process. One of the student groups designed collars with sensors that would detect if the animal was in danger, alerting the local rehab centre to come to its rescue. 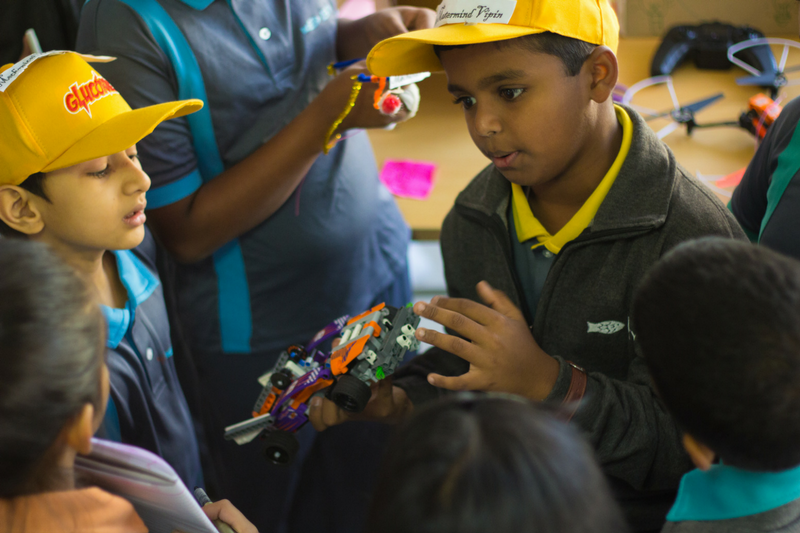 Students of Grade III were given the challenge to solve the traffic congestion in Bangalore. In order to understand the problems at hand, the children interviewed with people who battle traffic woes on a day to day basis. A group came up with the idea of installing automated underground gates at every zebra crossing to protect pedestrians and keep the drivers more cautious about traffic signals and rules. Grade IV and V students came up with creative solutions for the garbage crisis and the issue of food wastage that plagues Bangalore city. Ideas from automated garbage trucks and smart lunch boxes were brought to light, with the former collecting and segregating waste across town while the latter designed to detect waste of food.